The purpose of this AIA approved continuing education course for architects is to summarize the observations, conclusions and recommendations that were developed from the FEMA Mitigation Assessment Team’s post-disaster building performance assessments following the hurricane. This course is approved by the AIA for 5 architect continuing education hours, classified as HSW. Hurricane Katrina was one of the strongest storms to impact the coast of the United States during the past 100 years. The purpose of this AIA (American Institute of Architects) approved architect continuing education course is to summarize the observations, conclusions and recommendations that were developed from the FEMA Mitigation Assessment Team’s post-disaster building performance assessments following the hurricane. The conclusions and recommendations contained in this report will assist architects, engineers and communities in rebuilding and will help reduce the impact from future hurricanes. 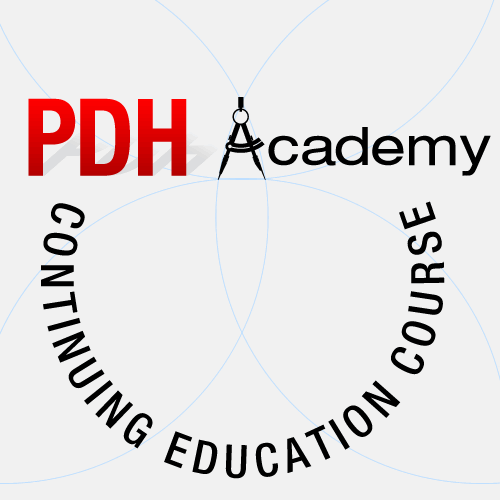 The AIA has approved this course for 5 continuing education hours for architects. Those hours are classified as Health Safety and Welfare (HSW) learning units. Learning Objective 1: Upon completion of this course, the student will understand the extent of the damage to existing buildings from the hurricane due to flooding and high winds. Learning Objective 2: The student will be aware of recommended design criteria and building code changes to make buildings less susceptible to storm related flood damage. Learning Objective 3: The student will be aware of recommended design criteria and building code changes to make buildings less susceptible to storm related wind damage. Learning Objective 4: The student will know how to apply the recommendations to both new buildings and storm damaged buildings and will be aware of many additional design resources that may be utilized.